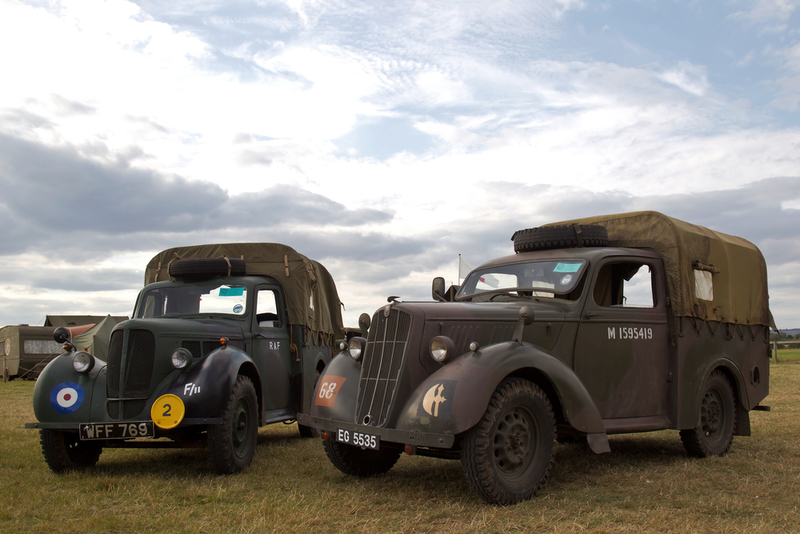 Are Classic Military Vehicles a Collector's Bargain? During WWII the newsreels showed black-and-white photos of fleets of Allied Forces machinery driving right across the European theater, each one built with the intent to turn the tide of war. There were tons of jeeps, tanks, deuce-and-a-half trucks and other motorized vehicles that all showed America’s prodigious industrial might. There’s no denying that despite the tumultuous times, the world of engineering high astonishing heights. Fast forward to present day and it should be no surprise that It’s a scene that probably inspired more than a few people to get into the hobby of collecting military vehicles. Let’s hope they did some homework first. Kuhn emphasized that collectors would do well to think hard about where they would store such vehicles. They are known for their large size and are rarely in working condition. Most of these wouldn’t fit in your average garage. In fact, Kuhn advises that owners invest in a commercial building or pole-barn, considering if you had the money to collects these, you should have already invested in those first. Unsurprisingly Charlie Kuhn is known for his enthusiasm for the WWII-era Willys MB jeep. The first he ever had in his collection was found in 1986. Since then he has amassed a half dozen of them. He swears by them so much that they make the top of his list for new collectors. It’s the gateway. In fact, the later, Korean-era jeeps may be more abundant for collectors and the difference can be spotted via the one-piece windshield. Either way, just don’t expect to drive them. 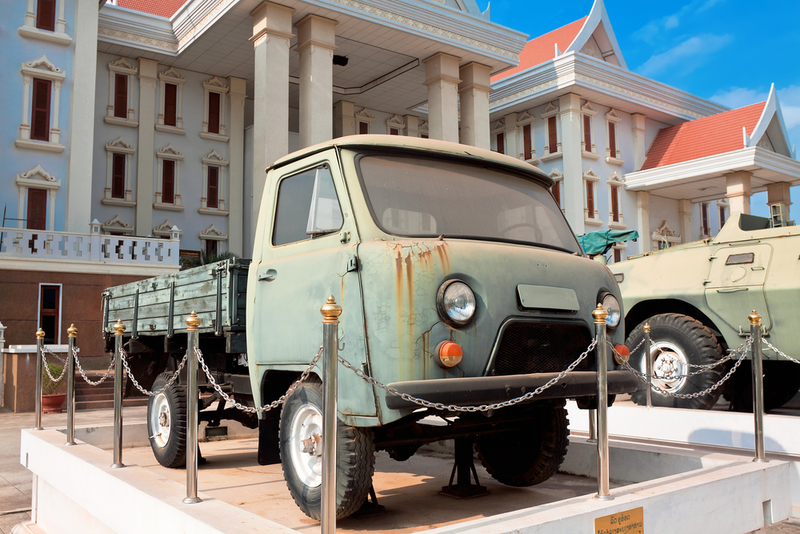 For Display Only: Most auctioned military vehicles are not in working condition and even if you luck out on getting one that is, the chances are they won’t be very fun unless you love your rides to be incredibly choppy and unsynchronized gearbox. They really aren’t all too useful for private citizens. At most they max out at about 40 to 45 mph and the Law will probably take issue with you driving around in a war machine, gun mount or no. 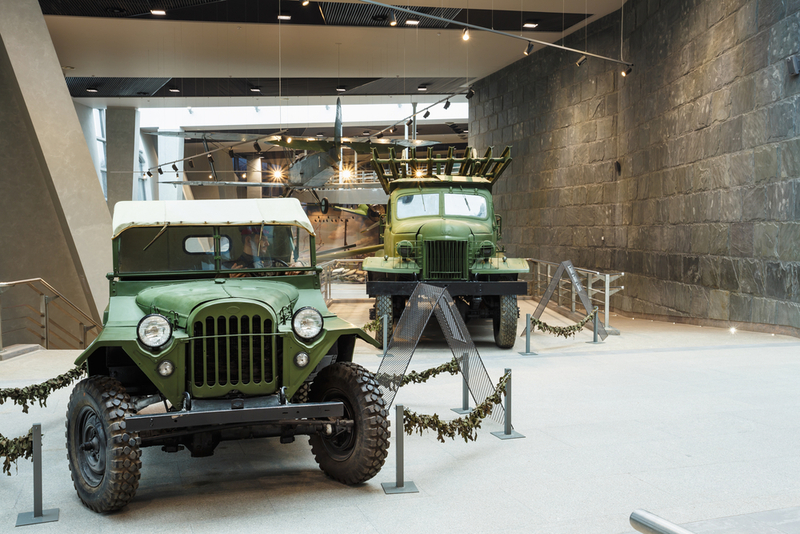 At best you can hope to get these vehicles moving in time for parades, military rallies and reenactments, the most common uses for a vintage military jeep. And they won’t cost you as much as you’d think either. 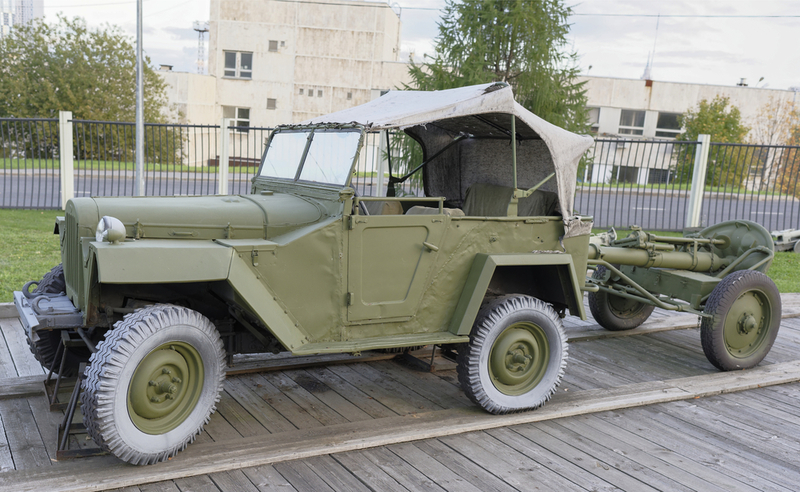 The average cost for an incorrectly restored WWII or Korean-era jeep is a little for under 10 grand while a really well-restored one, with an authentic load out of accessories like a rifle rack, wire cutters and an inoperable machine gun, might cost as much at max $25,000. 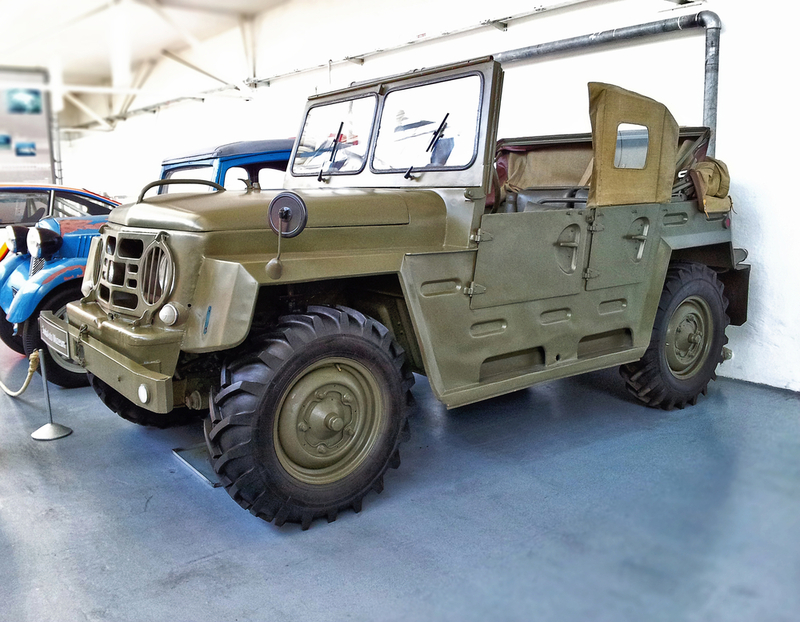 Whether you just want to diversify your collection or get your patriotism on, or simply are an enthusiast of history, beginning you own collection of vintage military vehicles is a hobby well worth the surprisingly cheap investment.